Instead of celebrating Halloween, many schools decided to try a new approach to be more inclusive. 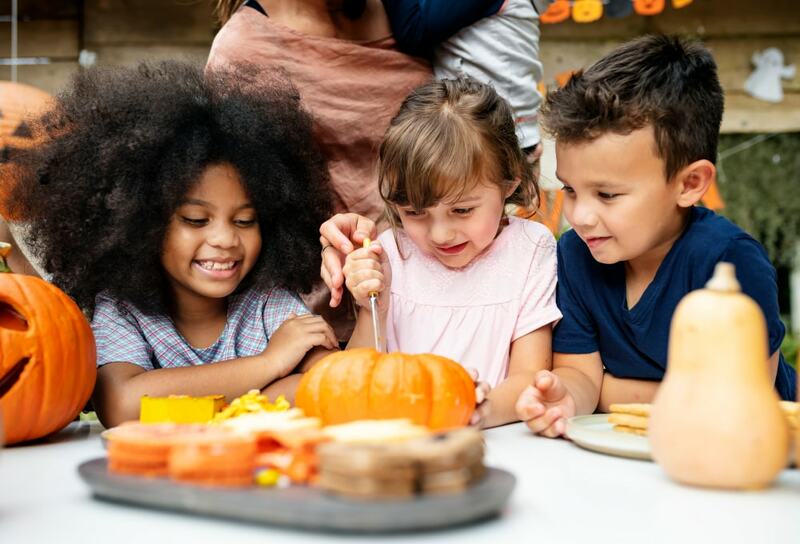 A school fall festival can be a solid alternative to honor the fall season considering how it can also accomplish a more educational purpose. Autumn is one of the easiest seasons for young children to recognize. It has universal appeal thanks to stand-out characteristics such as changing colors of leaves and the fall harvest. 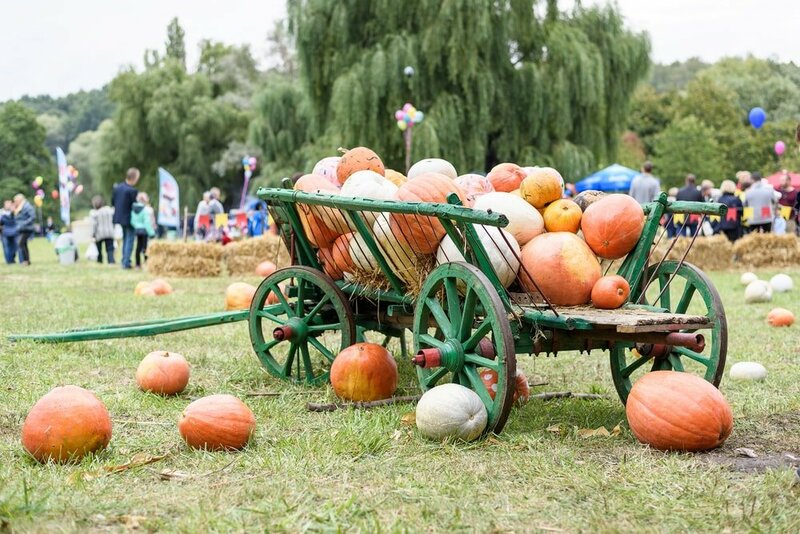 If you want to plan for a fall festival, there are many aspects that you need to be aware of. It can be a difficult task if you don’t have experience with organizing school festivals, but the results can be very rewarding in the end. As long as you follow a good plan, you should be successful in the process of throwing a school fall festival. We’ll take a look at some helpful tips that can be very useful for parents or teachers looking to mix educational opportunities with fun activities and games. The first step that you need to do when it comes to this type of event is to organize a committee. Planning a school fall festival by yourself is just simply not feasible so you will need other people to help you with various tasks. Members will have different roles depending on who’s in charge of food, activities, invitations, and so on. Depending on the scale of the event, you might have to expand the number of people assigned to each job. The committee will also need to have regular meetings where essential aspects like location, date, and guest list are discussed. Spreading the workload around makes it much more efficient to be able to throw a great school fall festival. There needs to be a director, someone who can lead the entire team and delegate tasks. You can be this person or maybe choose someone else. 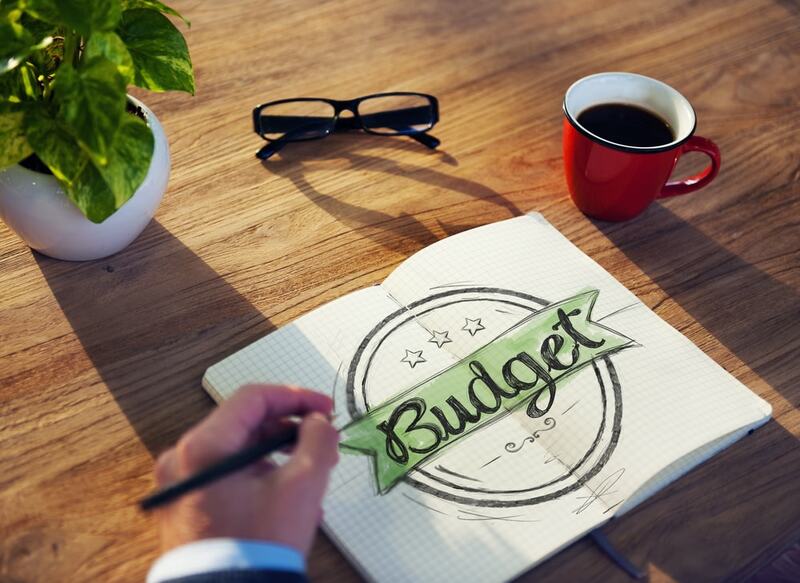 In any case, the responsibilities of the director include collecting supplies, managing recruitment and donations, as well as keeping the budget in check. This is a central part of your school fall festival. There are countless ideas you can try to create an engaging event full of enjoyable activities and fun games. Set up booths and stations for every festival game and include some ways to win prizes. Wearing costumes can also contribute to the festival atmosphere so encourage children to dress up in autumn-themed outfits. 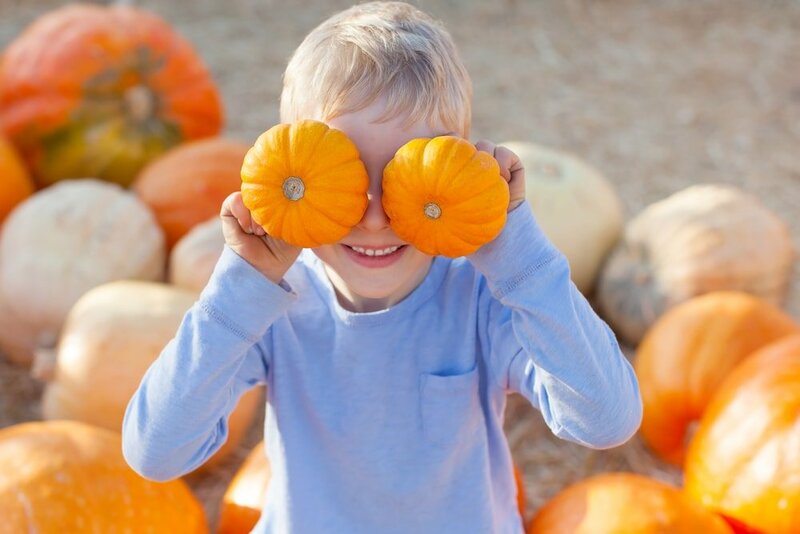 While fall-themed games can be fun for everyone, it’s safe to say that younger kids will enjoy them the most. For older children and adults you can go a step further and introduce some creative fall-themed competitions. We’ve mentioned pumpkin carving as a relaxing activity, but you can also make it more exciting by creating a contest. To make it more official, you should consider organizing some judges to establish winners. Other great ideas for competitions include scarecrow building and tug-of-war. Organizing the food for the festival is another aspect that needs to be taken into consideration. 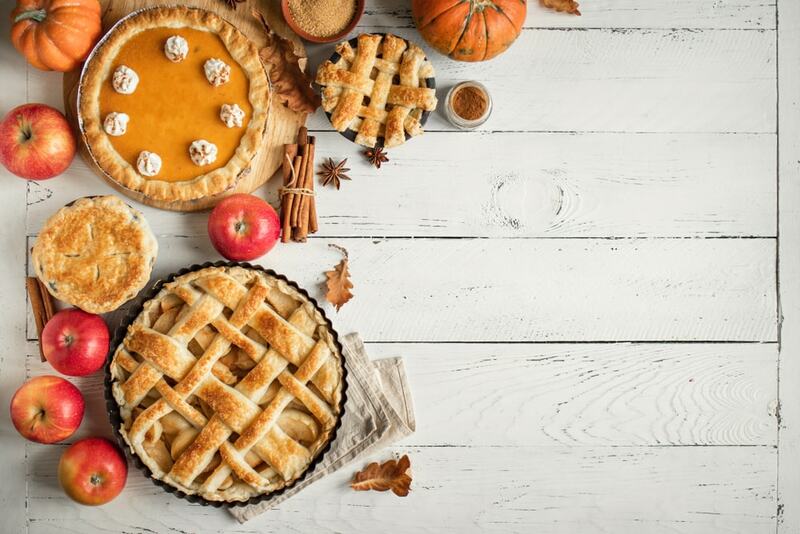 The menu doesn’t have to be very complex, but it should contain some fall-themed items such as pumpkin pie and sweet apple treats. If the event is large and the budget allows, try getting some help from a catering company. Otherwise, just find some willing local volunteers to create an appealing menu for children. Pulling off this kind of event requires good budget managing. 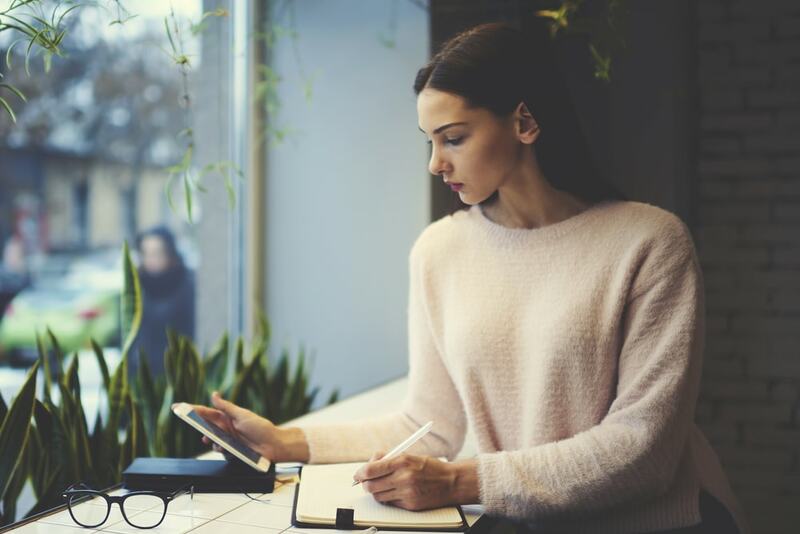 When funds feel inadequate for all the plans you’ve put forth, there are still some ways to raise money or eliminate some costs. Parents can offer donations if you ask them and they can provide some essential supplies. Another idea is to charge a registration fee that each child needs to pay. Larger families can get a discount. Having a fundraising event before throwing the festival is also a recommended solution to gather the necessary funds. One mistake that many organizers can make is to forget about the clean-up afterward. When you’re recruiting volunteers, make sure you also set aside a team to deal with the clean-up process. It won’t be fun when you wave goodbye to participants and end up having to clean everything left behind from the festival by yourself. This is why getting a clean-up crew is vital for a successful festival.